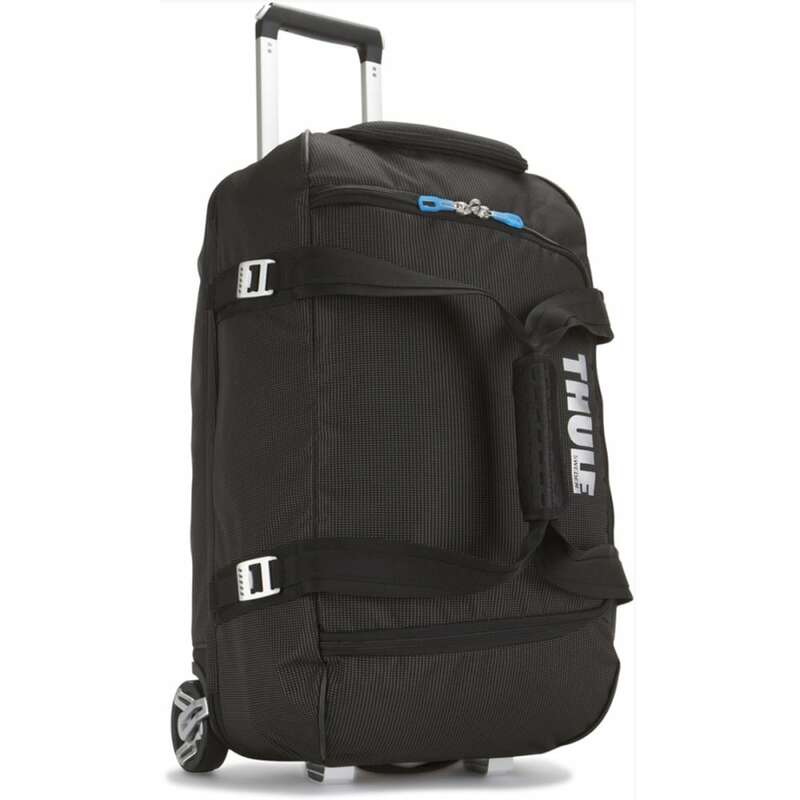 Easy to pack and easy to transport, the Thule Crossover 56 L Rolling Duffel is an ideal gear bag with wide-mouth access for easy loading of helmets, boots, gloves, jackets, and other travel essentials. Dimensions: 25.2 x 153 x 12.8 in. Weight: 7 lb. 10.7 oz.